If you are interested in a Boot Logo customized for you let me know and I will Make it just tell me what you want. PM me. Select from these photos for a base and then tell me what you want me to do with it. -OR-Send me a link of an image you want modified. The images must be 320x480 And you need logome from Cydia. These are just a few. PM me what you want. Don't be afraid to specify. It may take a few hours for your image to be ready. 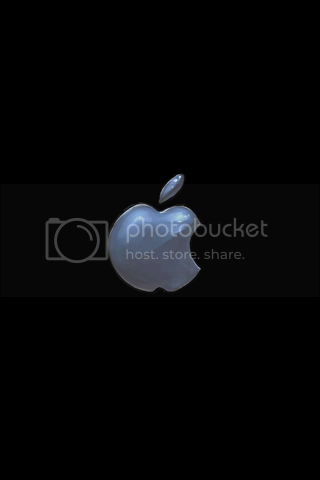 If you need help making custom boot logos for the iphone/ipod touch then i can help. Simply send me a PM of what you need help with and i will try to help as much as i can. Or if you need help with anything else check out my youtube channel at http://www.youtube.com/MKihelp. I also have a video of some of the custom boot logos i made. If you are interested I can also make photos customized for your forums and profile pix. Alternatively you can email me at armageddon.dragon@yahoo.com. If you want me to make you one then please include your email in the PM as you know I can't put photos on this forum. Very appreciated and I hope you can share some of your works with us here on the forum!!!! Dont worry, ama move it. it is very nice of you to share it, i appreciate it very much. How to make your own iPhone ringtones? How to make personalized blackberry ringtones? How to enjoy various video on your blackberry? How to back up iPod files to PC/itunes/iPod/iPhone?